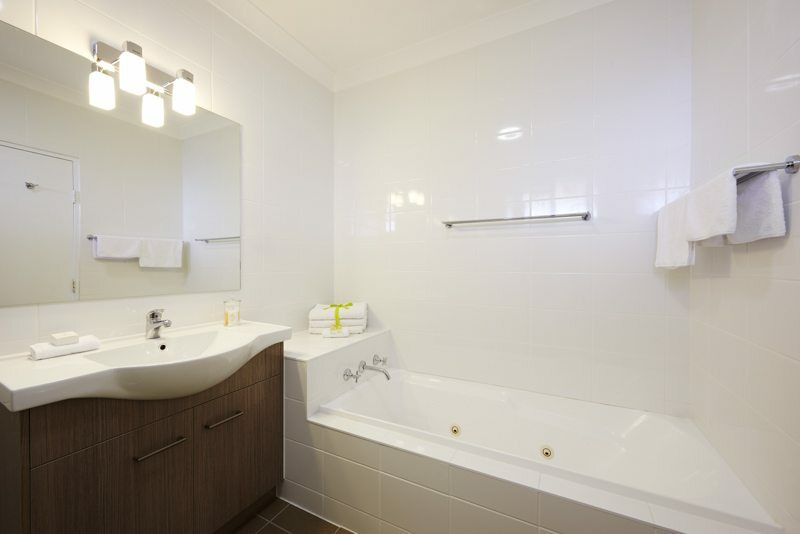 Our accommodation has all the features you’d expect in a big hotel: free parking, swimming pool, restaurant and laundry. 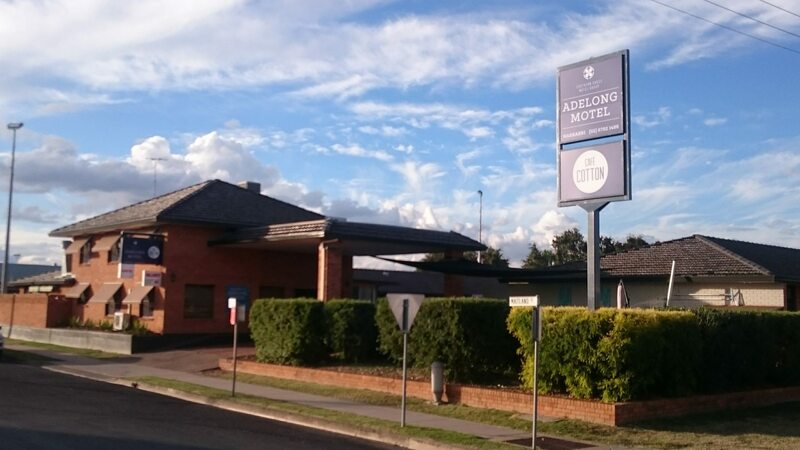 If you’re traveling to Narrabri for business or pleasure – or even a bit of both – consider the Adelong Motel your home away from home. 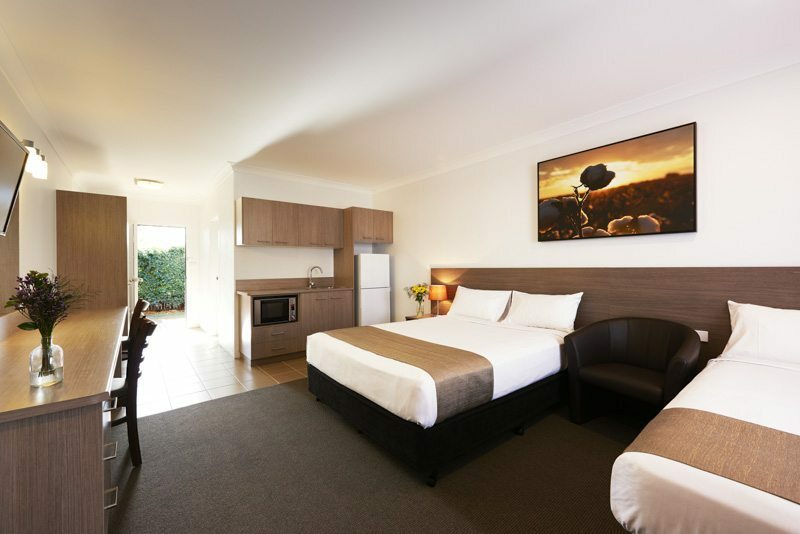 From spacious bathrooms and free wifi, to widescreen TVs, clean air conditioning, Foxtel and the most comfortable beds we could find, your stay in Narrabri is sure to be enjoyable if you stay at the Adelong Motel. 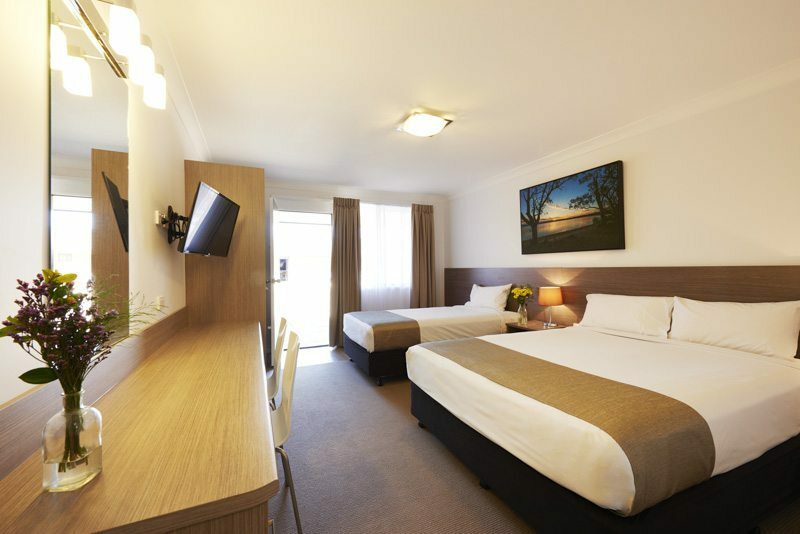 Proudly situated in the heart of Narrabri’s CBD, the Adelong Motel is close to local bars, restaurants, banks and shops. 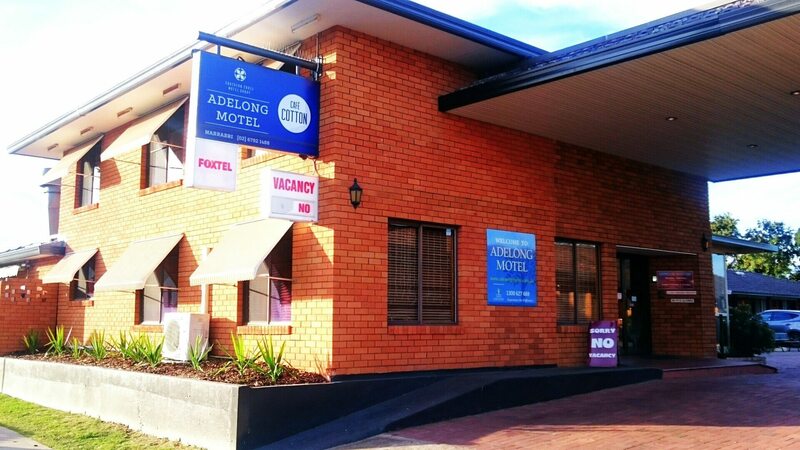 Have a great meal in Narrabri at the Adelong Motel. 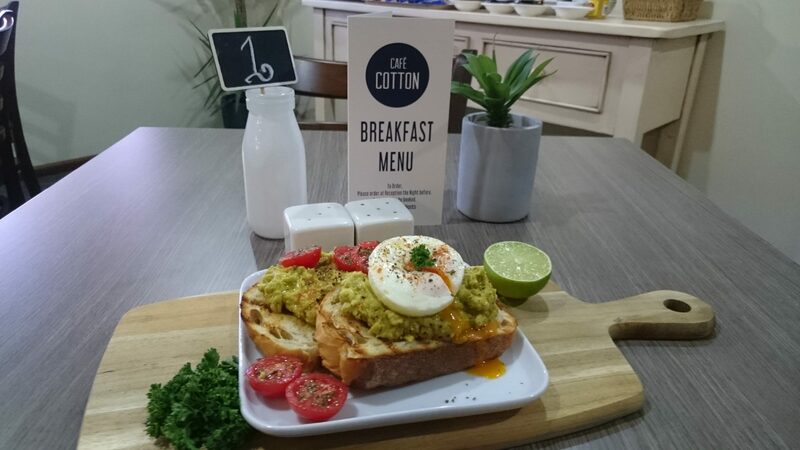 If you like locally sourced fresh produce, cakes and Merlo coffee, why not visit our on-premises “Café Cotton” next time you’re in Narrabri. 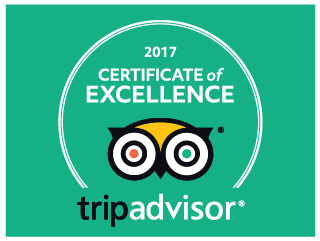 Whether you are just wanting a morning coffee, a refreshing cup of tea or would rather savour a full hot breakfast, be sure to stop by the café and peruse our menu options for the day.